Today is the 11th death anniversary of popular actor Manna. He was died in 2008, on 17th February, at the age of 44. 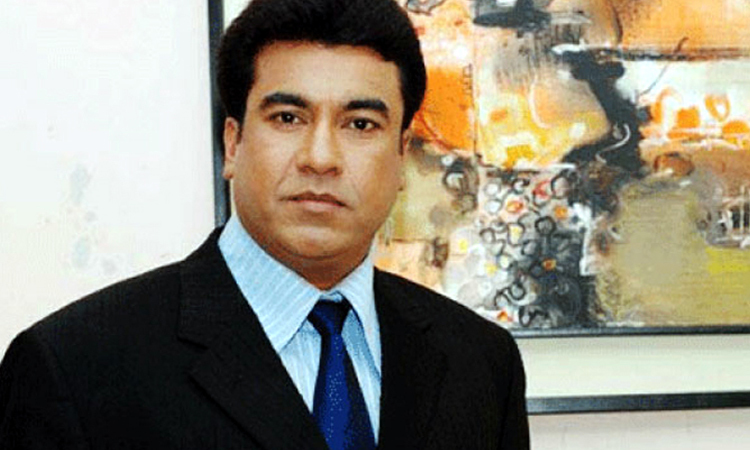 Manna was the General Secretary of the Bangladesh Film Industry Association until his death. Today, the Bangladesh Film Artists Association remembers Manna. Bangladesh Film Industry Association takes several arrangements like Qur'an Khatam, prayers and milad mahfils and memorial speech delivery to mark the day. In 2003, Manna received the National Film Award for Best Actor. He received BaChaSaS Award and Merill Prothom Alo Award for Best Actor in 1999. Manna also won the Meril Prothom Alo Award in 2000 and in 2007. Manna was born in 1964 in Elenga under Kalihati upazila of Tangail. His real name is SM Aslam Talukder. In 1984, he came to Bengal Film through the FDC's new face search program. The Nayok Raj Razzaq picked Manna first for film. His first film is “Tauba”. Montajur Rahman Akbar's 'Shanto Keno Mastan' and ‘Ke Amar Baba’ were released in 1998 and 1999. In 1999, the movie 'Ammajan' directed by Kazi Hayat released. The film established Manna into a permanent position in Bangla film history as it was one of the most successful commercial films of Bengali film history.